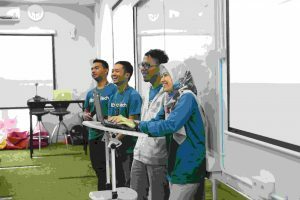 Sepulsa, one of the early players in online bill payments in Indonesia, is transforming into Alterra to provide more services and serve bigger segment of Indonesia’spopulation. The end goal is to build Indonesia’s digital infrastructure leveragingon Alterra’s ecosystem. Sepulsa started in 2015 with initial business of selling pulsa (mobile phone credit) through its website and app — hence, the nameSepulsa — and now the company has evolved and operates several other business lines, including business-to-business (B2B) bill payment aggregator and distribution channel network. As Sepulsa is connected to and licensed by all telco providers in Indonesia, it has been able to process more than 5 million transactions per month and become a supporter many of the leading technology companies in Indonesia such as Tokopedia, Traveloka, and Lazada. Sepulsa also provides payment services for electricity, water utility (PDAM), game vouchers, installments, and multifinances. Going forward, Sepulsa is aiming to become bigger than just selling pulsa. Sepulsa is now transforming to Alterra to provide more features, serve a bigger market, and create more significant impact. 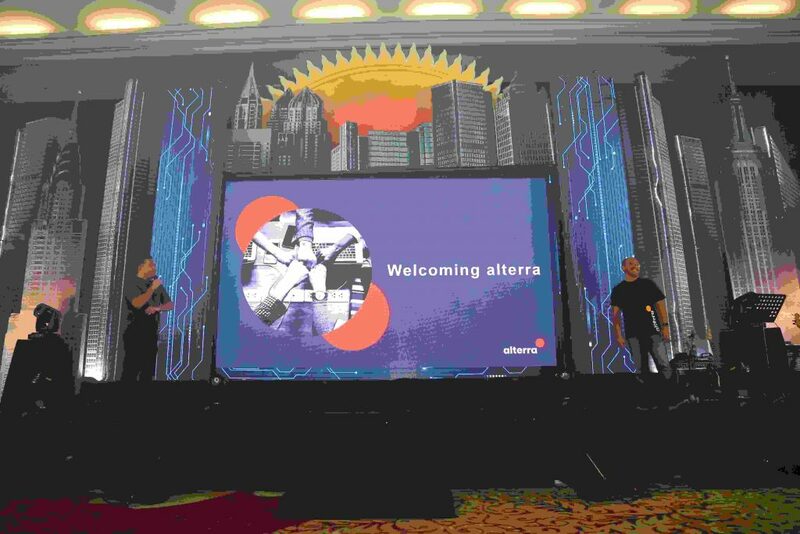 “In general we will retain our existing brands (Sepulsa.com and Alpha Tech Academy): they will continue to operate independently, and Alterra as the holding will seek to realize our bigger vision of building Indonesia’s digital infrastructure,” says Ananto Wibisono, CEO & Co-Founder of Alterra. In terms of impact, Alterra is proud to share its progress and achievement so far. Alterra’s bill payment aggregator has helpedto change the e-commerce landscape in Indonesia. It has also won numerous award by telco providers and partners, including the Best Online Aggregator in 2016,2017, and 2018; and the Best Telco Official Store. “Our service has helped many tech companies become a super-app. Our clients are not only top marketplaces, but also travel aggregators and Fintech companies. Bill payment features, especially of pulsa, has proven to be an effective way for customer acquisition and retention, and provide more use cases for our clientsas well,” says Muhammad Badarudin, Alterra’s Head of Commercial. Besides the business, Alterra believes that good talent is vital to achieve the goal and one should not look too far to get good talent. Hence, the creation of Alpha Tech Academy (ATA)which will be rebranded into Alterra Academy in the future. ATA is tech talent incubator that gives everyone, regardless of his/her educational background, a chance to be a professional tech worker. Within 3 months of intensive training, participants will learn everything they need to know to be an engineer and hired by a tech company, from web development to UI/UX design. The program is held in Malang and is free of charge. The first batch commenced in September, with 650 people registered and 18 chosen participants joining the training. The second batch has opened registration in mid-December 2018 and will start in February 2019. “We believe that local talents in Indonesia has the capability to be great engineers. 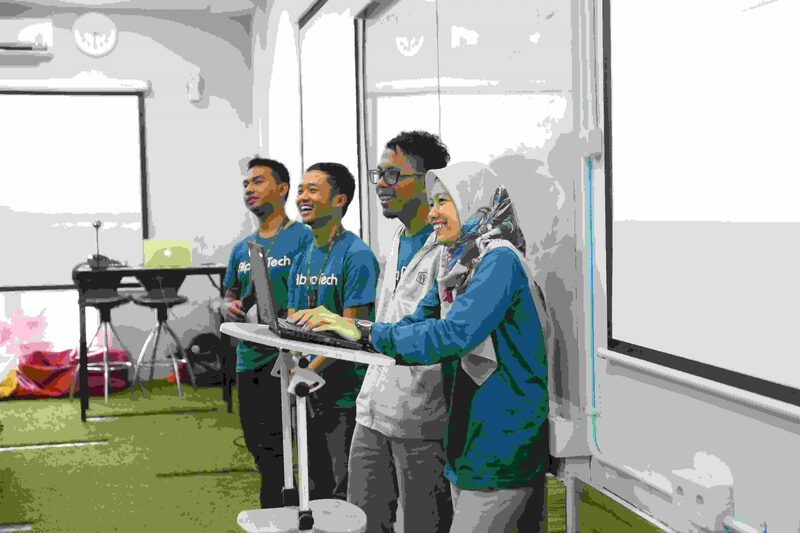 Through Alpha Tech Academy, we want to nurture them so they can compete in the region,” says Ananto Wibisono, Co-Founder & CEO of Alterra. Not only looking outward for new talents, internally Alterra has a solid team as well. The company is currently 250 people strong with offices in Jakarta, Jambi, and Malang. It has also named best workplace in Indonesia in 2017 by Jobplanet.com. Alterra is also ready for a regional expansion. The company is currently taking part in Bangkok Bank’s InnoHub Incubator in Thailand with ongoing plan to start its operation there in the near future. Alterra is also currently seeking for Series C funding after raising its Series B in early 2018.